Completing room makeovers as frugal as possible has always been how I operate. When we were first married it was out of necessity but it has really stuck with me over the years. Sharing cheap home decorating ideas with you today is going to be fun. When I help other people with a room I never ask them what’s the budget. It doesn’t matter to me because I will offer the same advice on home decor to everyone. Of course I will need to know if you like DIY projects or not because that can change what the final cost of a room makeover will be. Even when people say they aren’t talented I always try to encourage them to try at least one project. 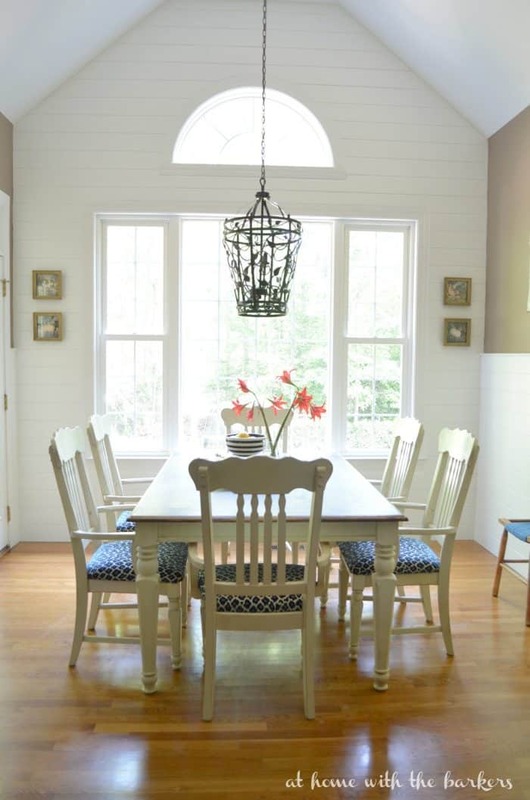 Paint is an affordable way to transform a room, piece of furniture and accessories in very little time. This is my number one go to decorating tip for greatest impact on the cheap. Our downstairs hall bathroom was totally transformed with a coat of paint. As always you will save tons of money doing the painting yourself. Also, if you will notice the lamp in the photo, I painted it as well. I changed out the lamp shade to update the style. 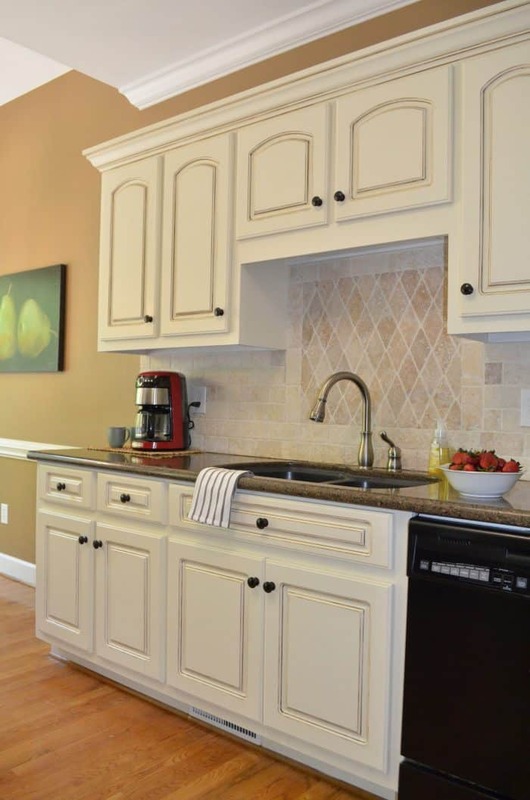 Our kitchen cabinets are another example of how paint can make such a difference. This is my kitchen cabinets that I painted. Two totally different looks but it only cost the price of paint. I painted them myself. 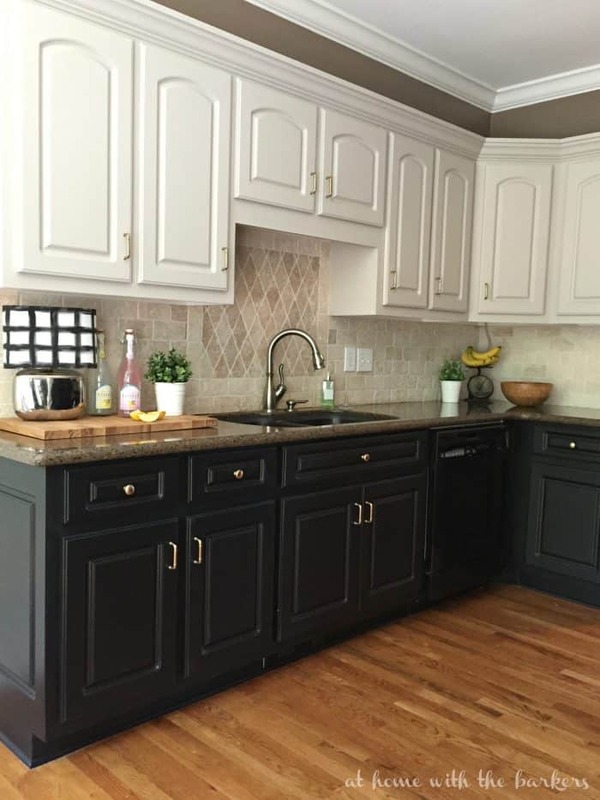 Two toned cabinets: I wrote a follow up post sharing an 18 month review of the two toned cabinets called, Black Kitchen cabinets the Ugly Truth. These cabinets will get a new color…soon! Knowing when to DIY verses when to buy goes a long way in the money saving department. There are so many things you can do yourself. Painting, as I mentioned above, is a big one. Changing the color on your walls can make such a big deal in a space and save you hundreds of dollars. Learning to use power tools and do simple building projects will also help your wallet. Paying a craftsman can get really expensive. Here are a few tools that I recommend. We built this bench for our shed makeover earlier this year. This could be done in a kitchen, laundry room or a garage. Oh, I think I need this by our back door in the garage. 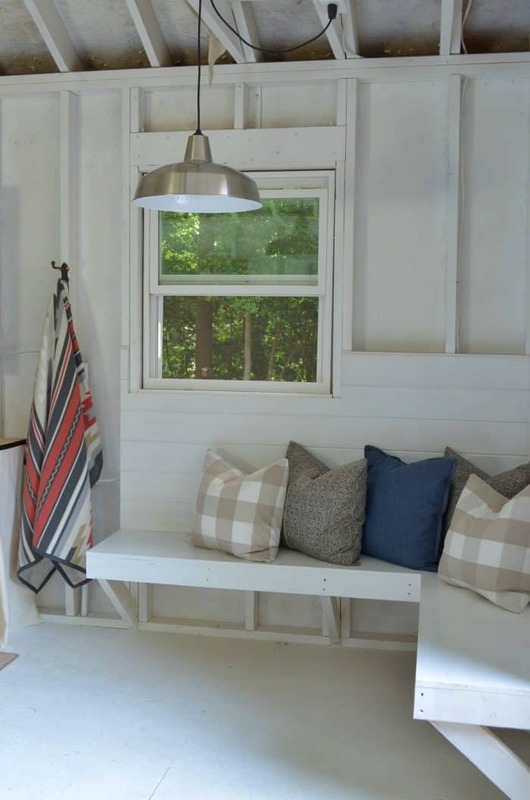 This is plank wall (shiplap) is another DIY project that made a big difference in the details of our home. I can’t begin to imagine how much this plank wall would cost if I hired a builder. This is not a beginner project BUT is easy to learn. Cutting the wood is easy, measuring the cuts around a curved window is not easy. There is nothing that helps the savings like totally free decorating! 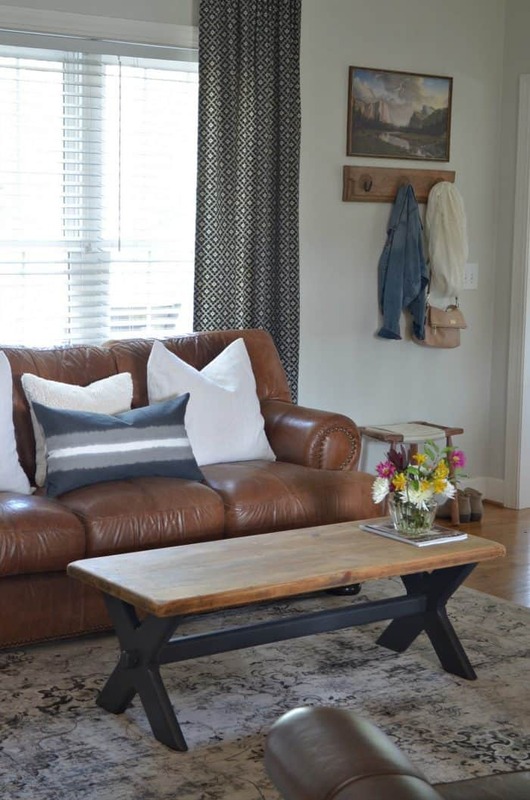 Rearranging your furniture is the best way to get a new look without spending any money. Ok, except for buying these furniture sliders for carpet and these sliders for hardwood! They are a must. I have had my same sets for 12 years and they are still work great. Try moving things around in a room to give it a new look for free. Shopping your home is another way to save BIG. 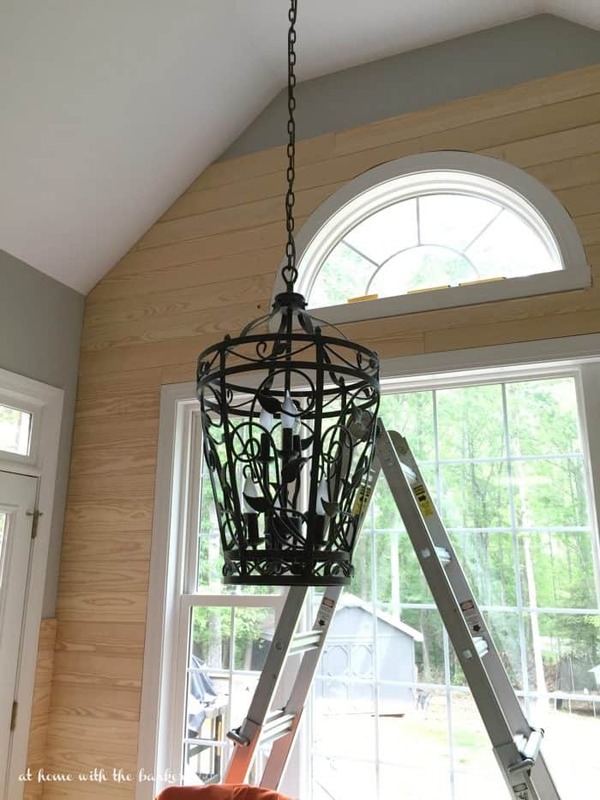 When I help clients, friends, and family with decorating I have always been surprised with their inability to think outside of the box. I’m not knocking them but for me it comes natural. 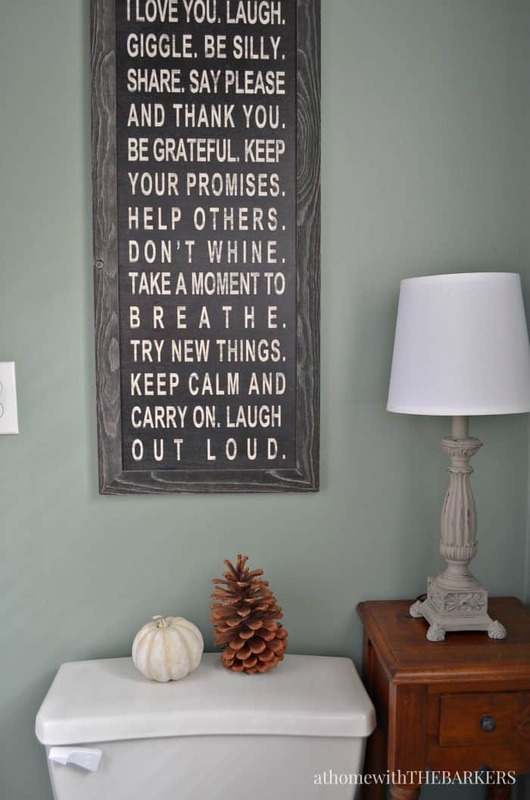 Maybe it’s my cheap, I mean frugal ways but it’s the first thing I always notice when it comes to home decorating. It’s alright to take the lamps you bought for your bedroom and move them to the family room. Taking art and moving it around is another great example. This art in my bathroom use to hand in another room. My sister and I do this all of the time. We both keep items for a while until we realize we aren’t using them anymore then we offer it up to each other. I think it would be great fun to gather with some friends and have a home decor swap party. Ask each guest to bring 5 items they are no longer using and would like to get rid of. Come up with your own rules such as accessories only, art only, etc then make it fun. The silver bowl and hour glass came from my sister. I sell on my personal Facebook when I have things to get rid of that could earn me some money. Of course you can always sell on Craigslist or have a yard sale but I have found Facebook to be an easy way to sell to friends. 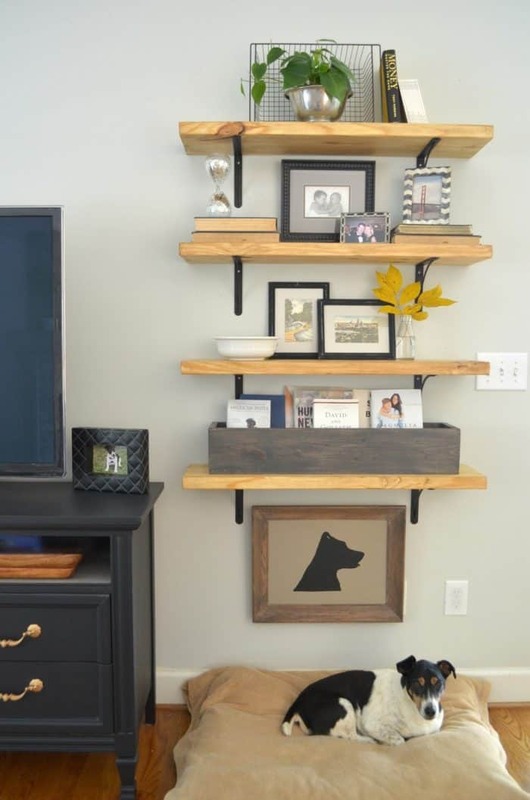 If you read the budget report at the end of my affordable family room makeover you saw I made $150 selling items. I sold my coffee table that been great to me for many years. As well as some accessories. It is an amazing feeling when you can decorate your home and not feel the burden of spending tons of money. 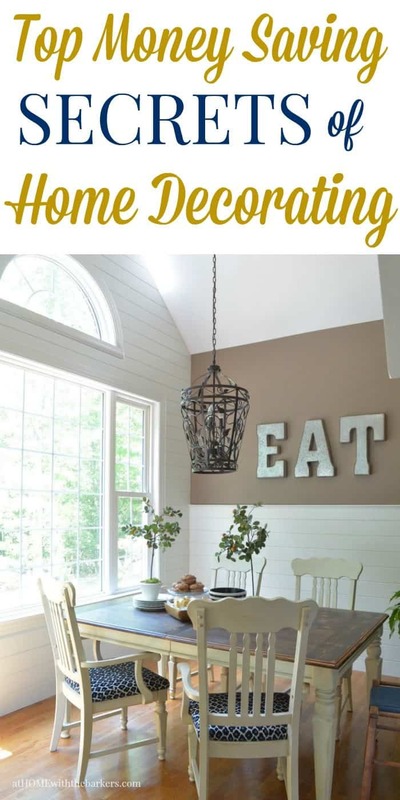 These are my best cheap home decorating ideas and I know they can help you. Give them a try. 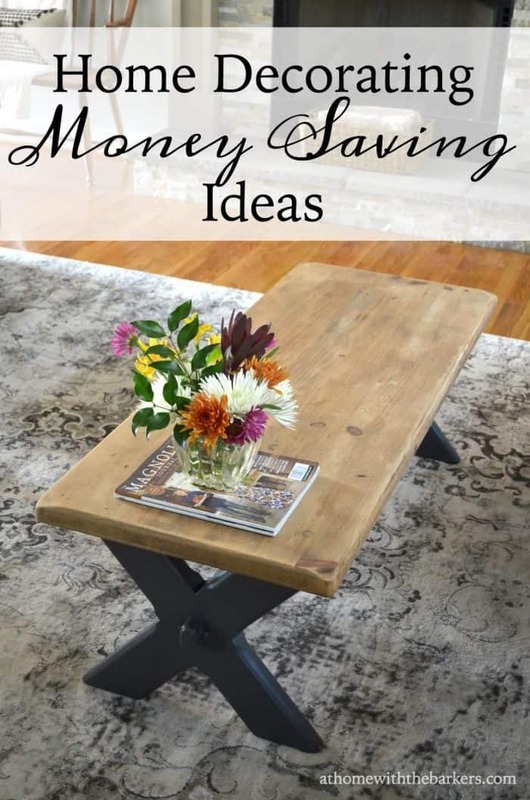 I’d love to hear from you about how you save money decorating. Any tips you can share are always welcome. Don’t let Pinterest and HGTV shows make you think you can’t have a beautiful home because you can’t afford it. You can have the home you love, you just have to work at it and think creatively. You can do it, I have faith in you. 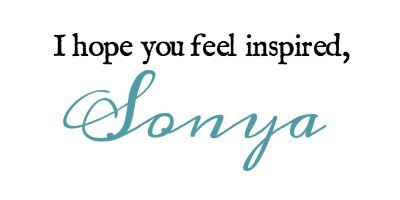 Thanks lots of great ideas,have a great week Sonya. Love the bathroom makeover. Where did you find that rug? It looks so nice with the updated paint color. 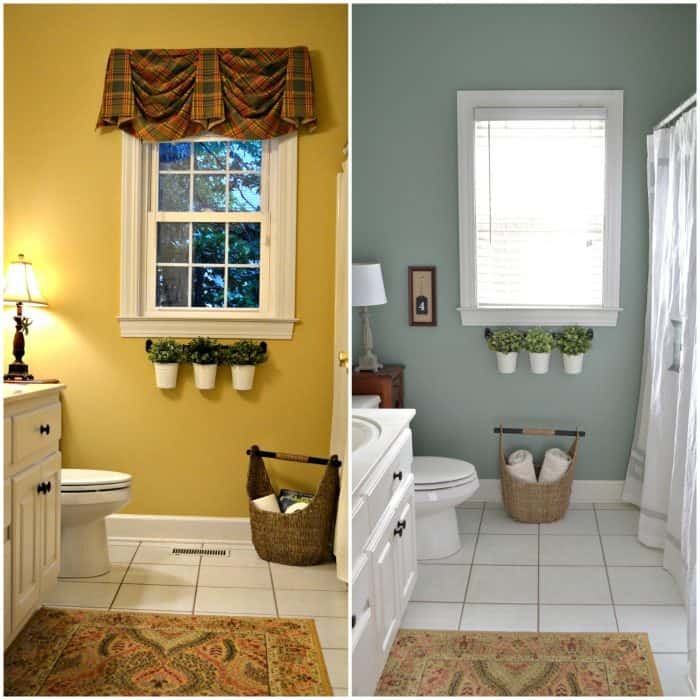 Wow, the difference to that bathroom with a bit of paint! And I wasn’t looking at that plank wall, but that incredible light shade! One of your creations?